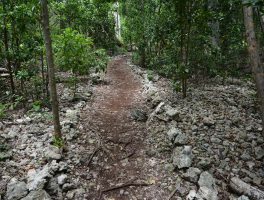 Key Largo | Florida Hikes! 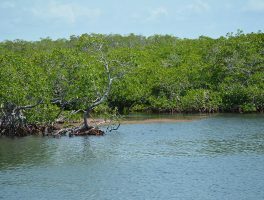 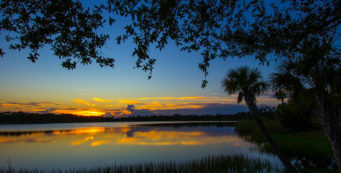 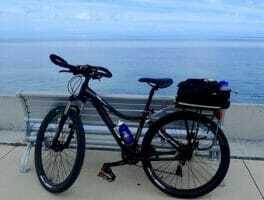 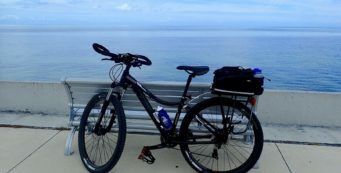 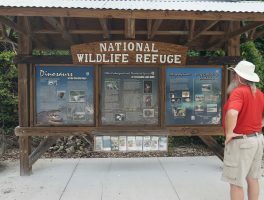 Parks, trails, and nature-based destinations on or within a short drive of Key Largo, the northernmost of the populated Florida Keys and the first one reached when driving south along US 1. 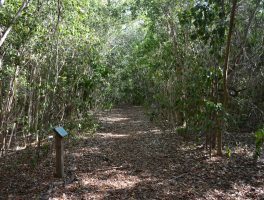 If you’ve ever wondered where Key limes came from, take a walk on the 0.5-mile Grove Trail at John Pennekamp Coral Reef State Park to see of one of the historic groves of Key Largo. 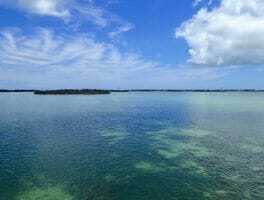 Six miles offshore, the view is beneath the waves. 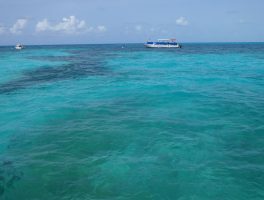 It’s Molasses Reef, the most accessible living coral reef in the United States, a slice of the Caribbean in the Florida Keys. 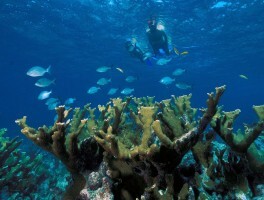 And it’s the main reason that John Pennekamp Coral Reef State Park exists. 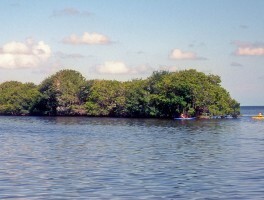 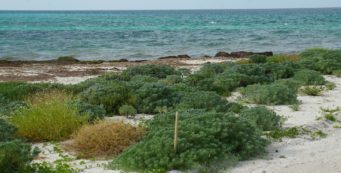 A botanical treasure rescued from developers, Dagny Johnson Key Largo Hammock Botanical State Park has the highest concentration of National Champion trees in the United States. 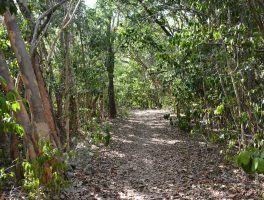 On the interpretive Key Largo Hammock Nature Trail, tunnel into the largest tropical forest in the United States to enjoy its natural beauty while learning about its unusual trees.